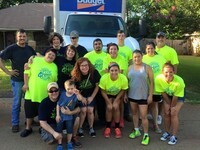 Church youth and adults that work together to help those in need of "honey do" type jobs around their home. Contact Brian Kinney if you need help moving, yard work, minor repairs around the house, painting, cleaning, etc. 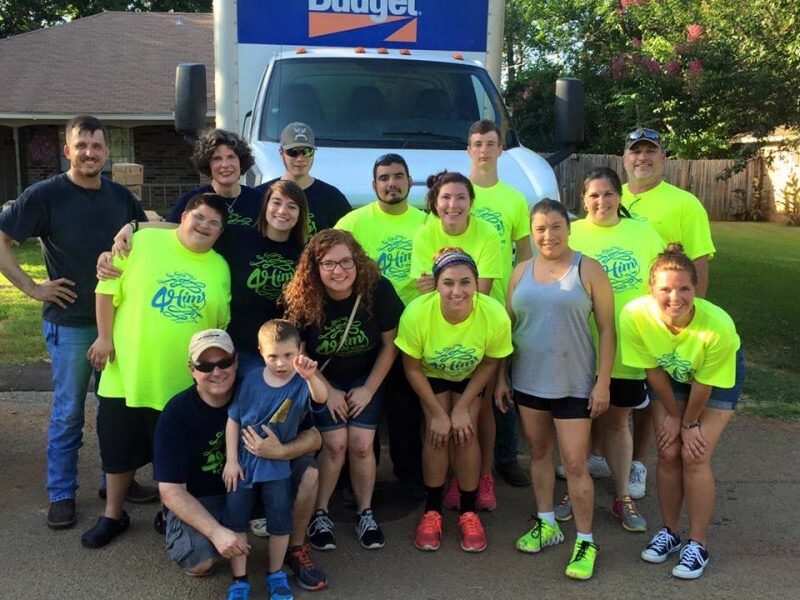 4Him Ministries help those in need out of their love for Jesus Christ their Lord.